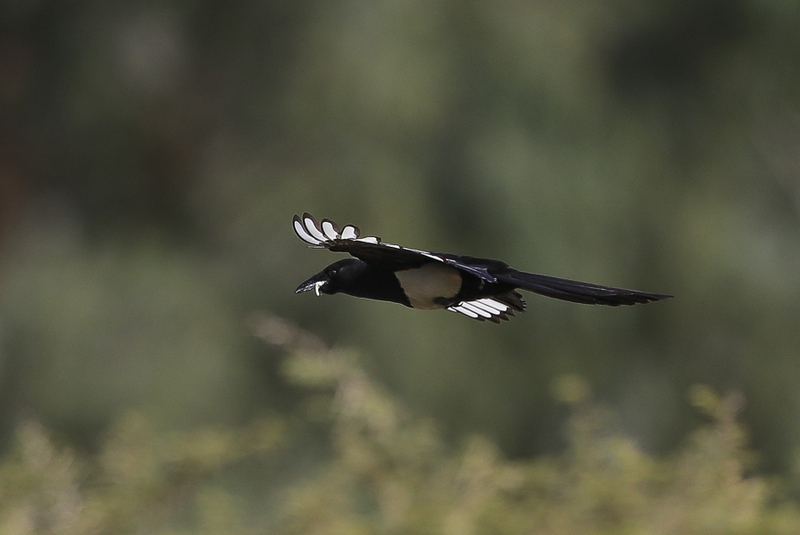 Whilst in the southwest on the Kingdom in March and April I saw Arabian Magpie on a number of occasions. 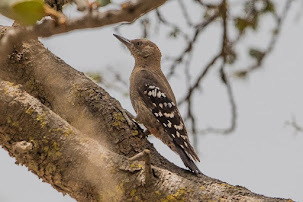 An active nest was discovered with a bird presumably incubating inside and another calling to it from outside. 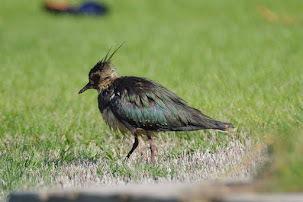 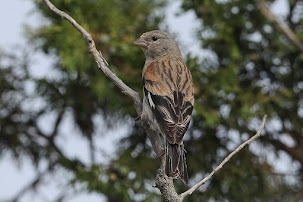 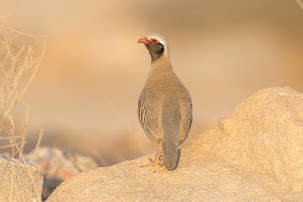 These birds remain very difficult to photograph and are constantly on the move looking for food. 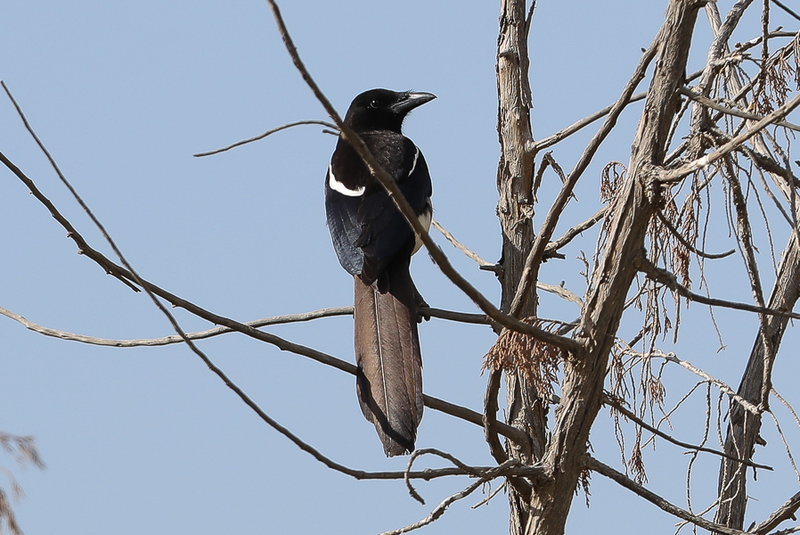 The taxonomic position of Arabian Magpie Pica asirensis is uncertain with some authorities regarding it as a full species and others not. 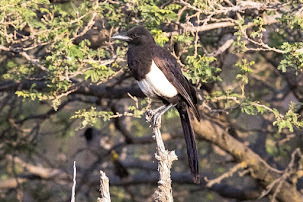 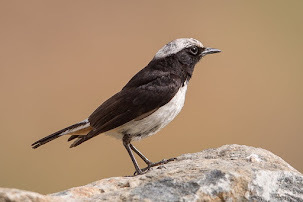 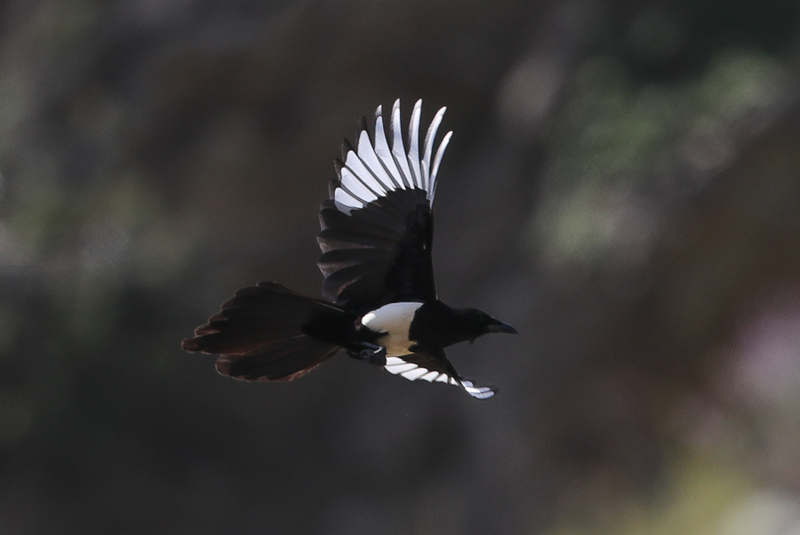 Arabian Magpies are sedentary and localised and occur especially in the juniper forest zone, often in well vegetated upland valleys and wadis, of the Asir highlands 1850–3000 m asl. 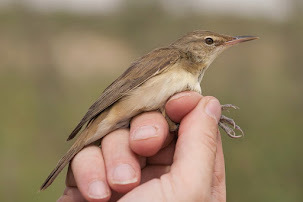 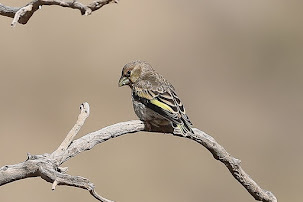 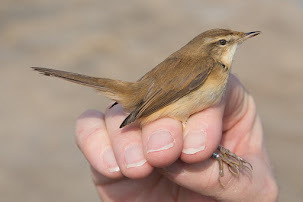 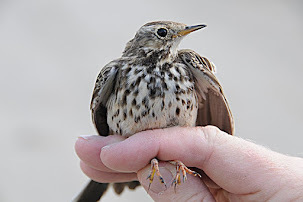 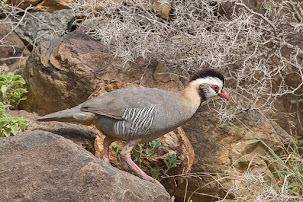 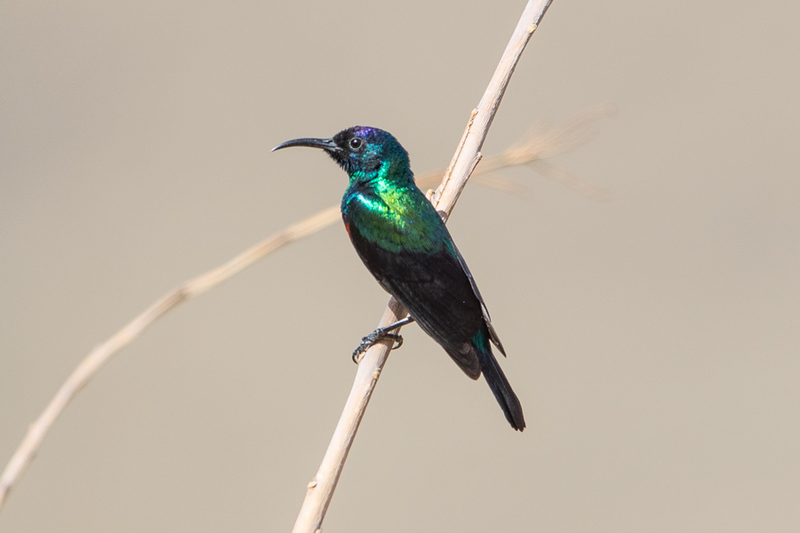 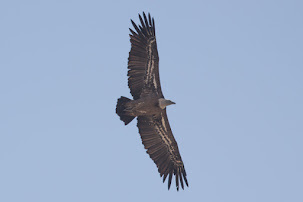 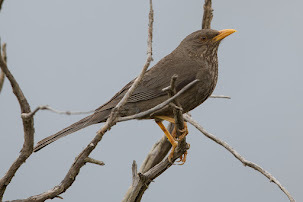 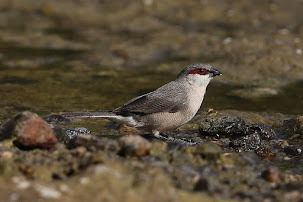 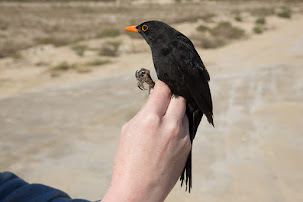 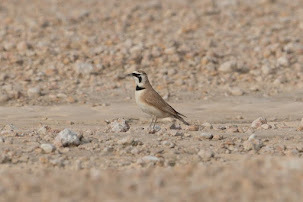 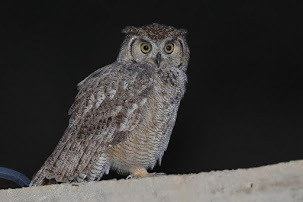 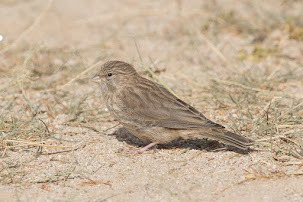 Many of these areas are remote and difficult to access so the exact numbers of birds is difficult to assess but the estimated breeding population from the Atlas of Breeding birds of Arabia, has been noted as a minimum of 135 pairs and maximum 500 pairs. 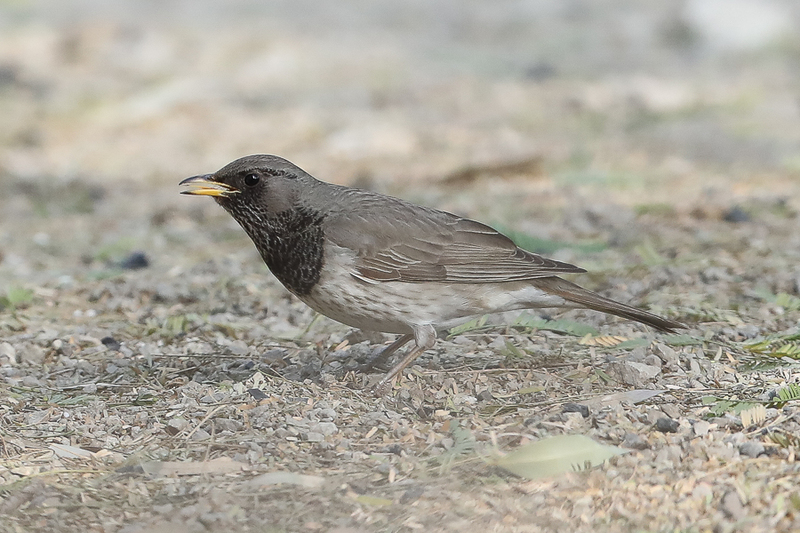 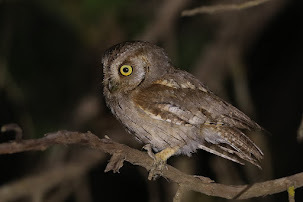 One thing for certain is P. asirensisis is a taxon with a very restricted range, confined to a small region within Saudi Arabia. 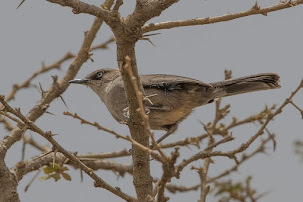 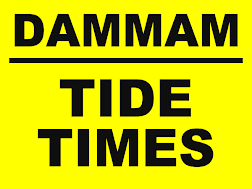 Numbers are decreasing probably because of heavy disturbance by tourism and perhaps changes in climate with warmer and drier weather experienced in the Asir mountains in the last few decades. 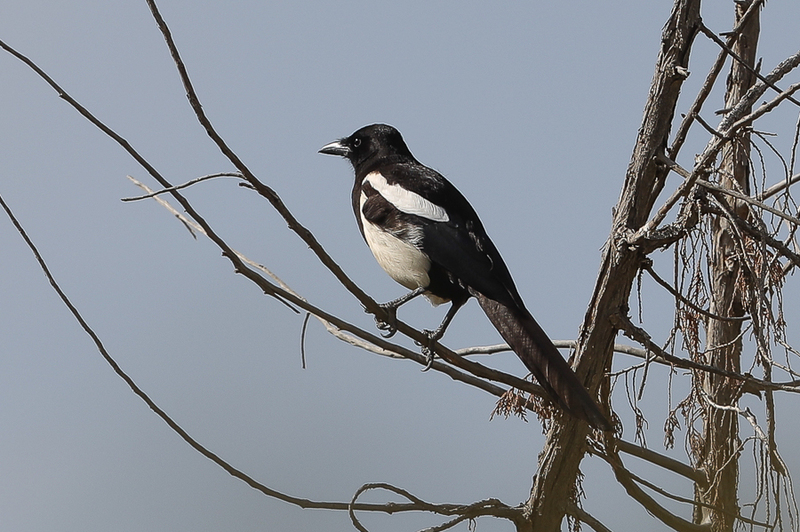 The areas where Arabian Magpies have been seen in recent years appear to be restricted to three widely spaced areas, one near Abha with numbers in significant decline, one on the isolated Jebal Gaha where numbers are very low and lastly the main stronghold in the Billasmar, Tanoumah and An Numas areas. 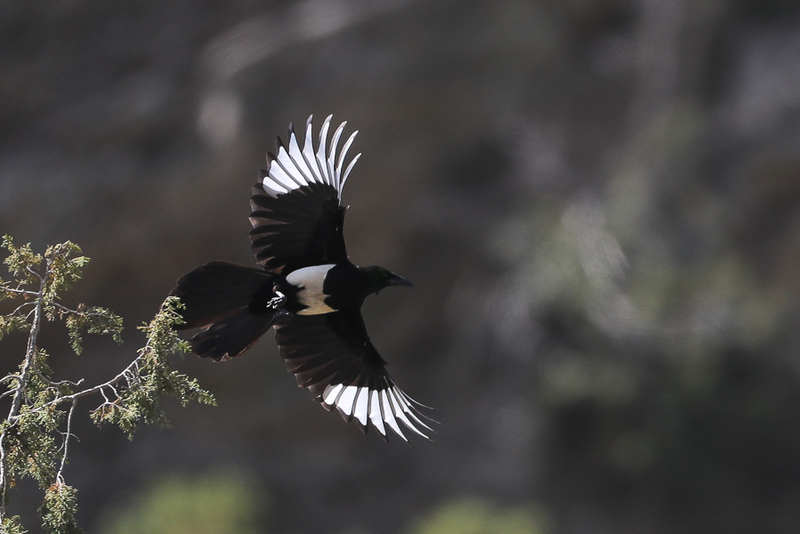 Estimating population size in this large and often inaccessible area is difficult, but the small number of recent records of Arabian Magpie and apparent reduction in its already very limited range suggests that the estimated population size of 135–500 pairs is probably too high. 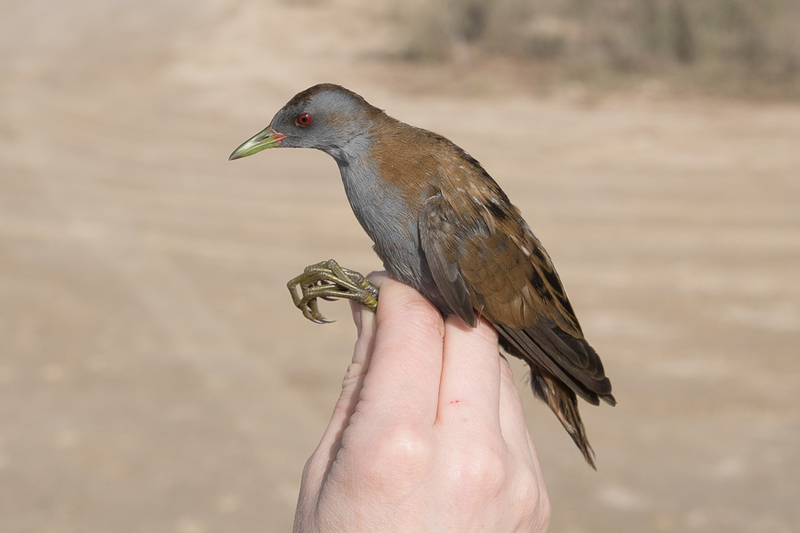 Numbers may be significantly less than this estimate with perhaps only 135 pairs or less. 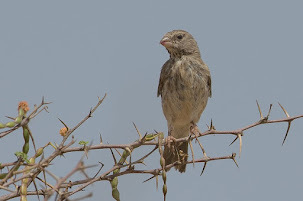 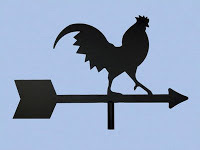 The good news is that the species is still breeding in its core area at least, and is found in areas near human habitation, sometimes utilizing waste food.